Don’t make the mistake of overlooking the importance of Honda brake service! The next time you're near Power Honda in Albany, Oregon, make the trip to our state-of-the-art service center to ensure your brakes are operating the way they should be. High-quality brake performance is necessary to stopping your car to keep you safe. Whether your brakes are starting to feel less powerful or you can start to hear that metal-on-metal squeak, it may be time for a checkup. Schedule your Honda brake service at Power Honda and be sure to ask about our free WiFi, shuttle services, loaner vehicles and early drop-off times. See you soon! Because we're a certified Honda dealership, Power Honda in Albany, OR is better equipped than most to handle any Honda-related issues that occur during the lifetime of your vehicle. Our team uses only genuine Honda parts in addition to limited parts and service warranties. 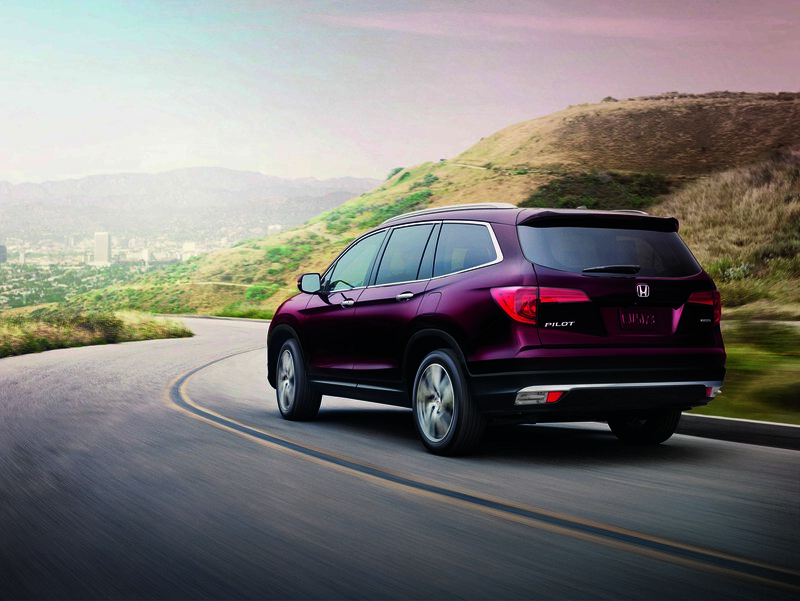 Visit or call our Albany, OR Honda service center today to learn more about our full menu and the importance of regular brake service. We look forward to helping you care for your vehicle. Beyond brakes, Power Honda in Albany, OR does everything to help keep your car on the road for years to come. Routine issues such as oil changes, fluid replacements, and tire rotations are no sweat for our capable crew. We also cover major issues like engine work, collision repair, transmission service, parts replacements, and more. Hurry into our conveniently located Pacific Northwest auto service center today to schedule your next Honda service appointment!